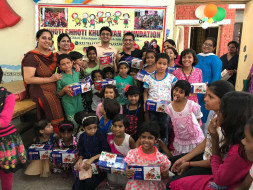 SOLES FOR NEEDY SOULS...ONE PAIR OF SHOES!! Stuck in traffic one day,i was waiting in my car travelling on a Sunday afternoon, when a kid around 5-6 years in age with his little sister in arms, crossed my car. Besides the torn clothes and messed up hair there was One thing basic thing which was missing on him that was" a pair of footwear"
It was above 40 degree Celsius outside and even the thought of what the burning road would be doing to his feet brought down chills down my spine. Aroused by this fact such basic needs are still missing and belonging to a Hindu and punjabi background where we used to visit gurudwaras and used to see SEWA in the form of keep the shoes of devotees in the temple region and giving them back all shinny when they returned. 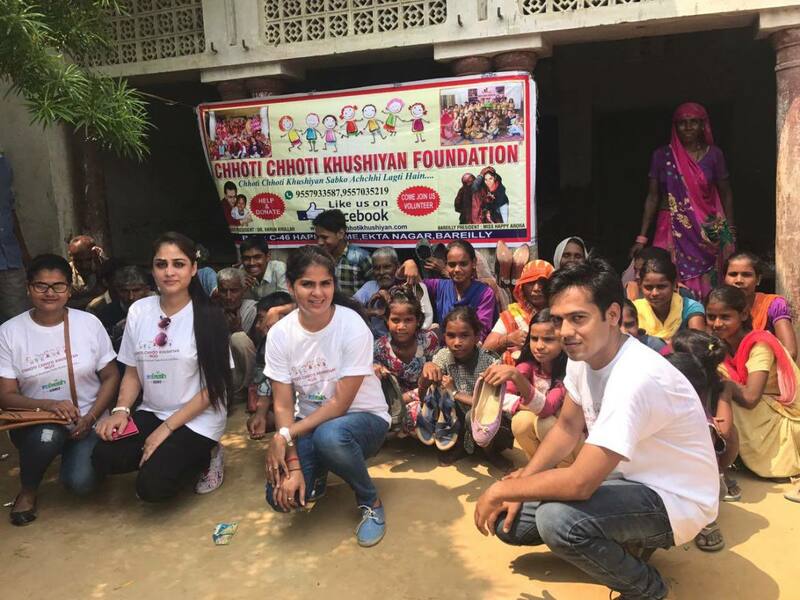 The thought of giving something to these needy too came to my mind. 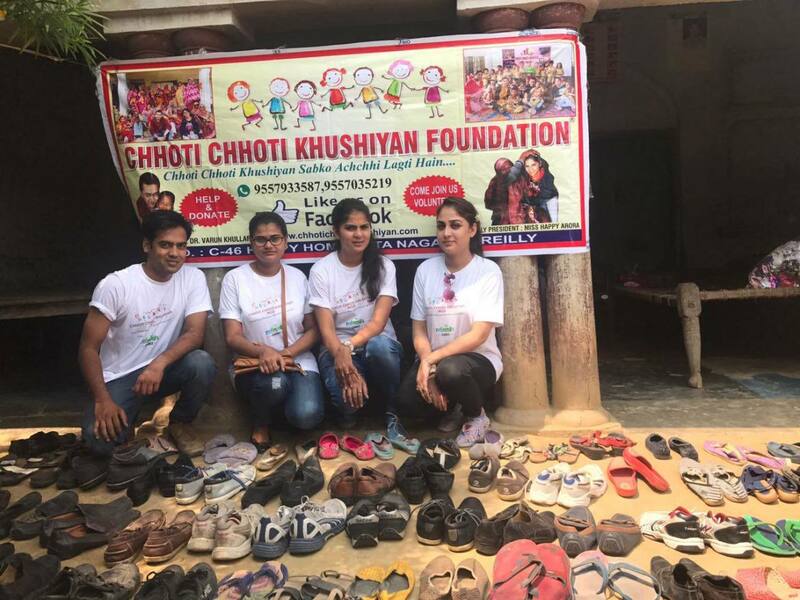 At the same time I was associated to this organisation Chhoti Chhoti khushiyan who had been successful giving small happiness in any forms there could be and on discussing the same with the founder and team members we decided to collect footwear we don't use anymore and also raise for the footwear we can give away. The basic cost being just 100 rs or 2 dollars we are trying to raise as much as we can to deliver to as many needy as we can. 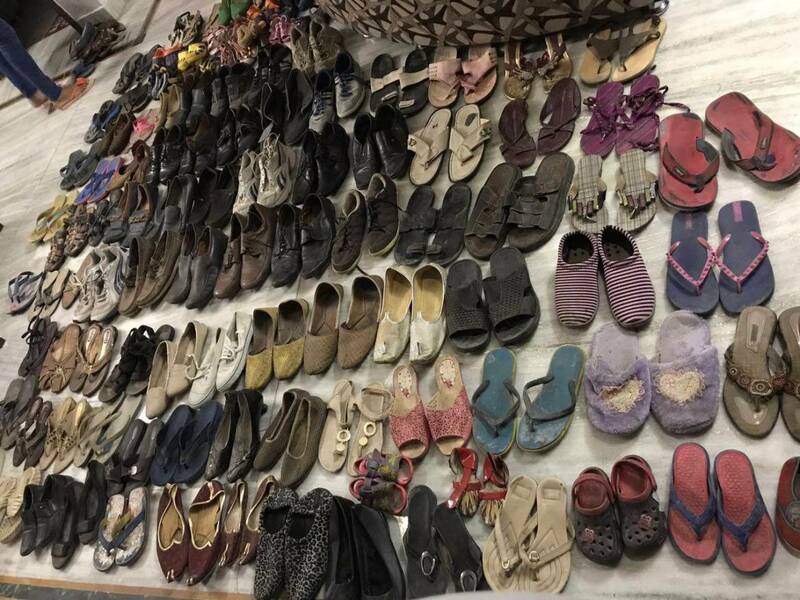 The better collection and we will try to even gift shoes which will last even in winters. 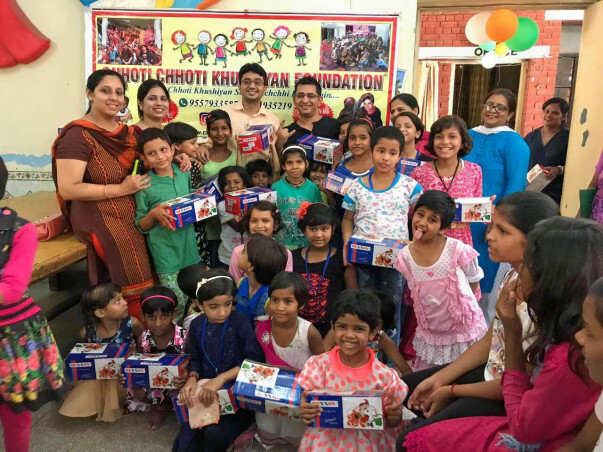 Hoping for a wonderful response from my friends and family at cck we hope to raise it for giving sole to needy souls.! COME JOIN ME IN THE NOBLE CAUSE. Distribution is planned for tomorrow in Bareilly city. Will keep you posted.